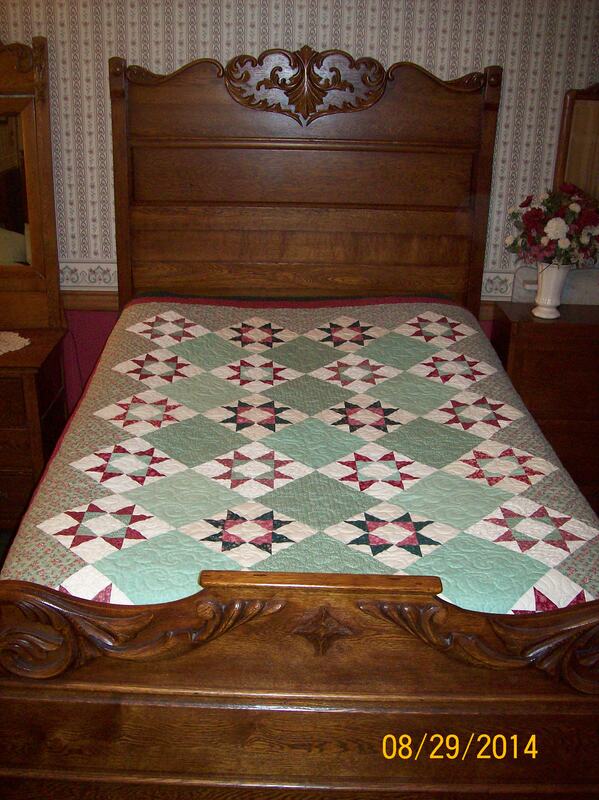 I love to see the quilts I longarmed in their home enviornment. A customer sent me this picture and I wanted to share it. The quilt, colors, design and everything is perfect for this room.